When you send your invitations through Gift-It-Forward, you automatically create a personal gift fund, where a portion will go towards a charity of your choice, and the other portion to a group gift you hope to receive. You can send this invitation or link to family and friends near and far to share in your joy! Personalize and Choose Gift. Choose between 50-100% of your contributions to benefit your selected charity, and tell your guests about the gift you’re saving up for. Save and Send your invitation. Send it by email or as a link. Share it with family and friends nearby or overseas to help you celebrate and share the joy! Guests can make donations to your event up to 14 days after the event date (unless you close your event earlier). 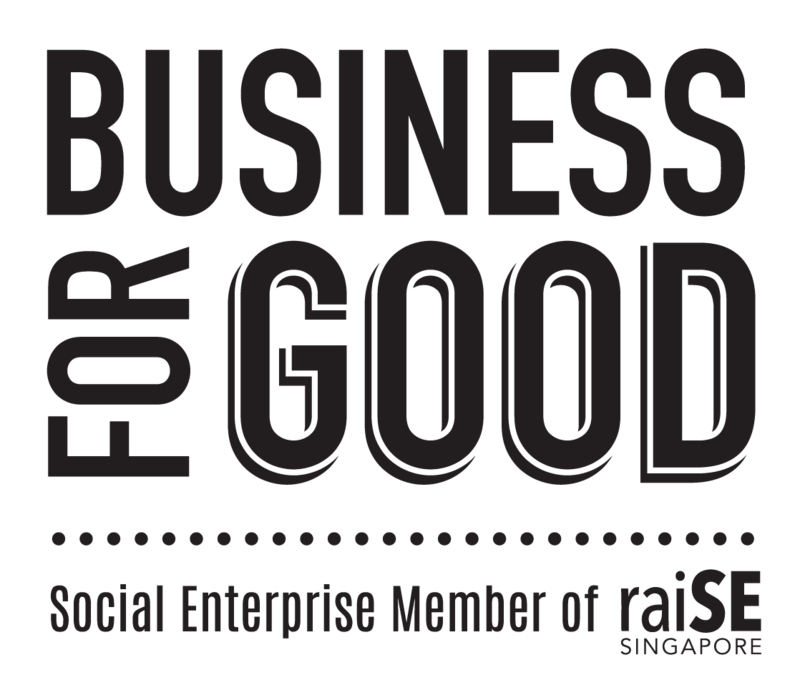 Guests who are Singapore tax residents can even enjoy a 250% tax deduction for their charity amount, depending on the charity's minimum donation. Gift-It-Forward applies an administrative fee of 15% on the total contributions received for each party (which INCLUDES the 3.9% that is charged by Paypal). Within 14 days of closing a party, we will send you back your portion of the net donations so you can buy the gift that you really wanted, and we will also send the charities their portion of the net donations. By sharing your joy and your generousity, you are making a difference. Tired of getting gifts you don’t need? Want to make a difference but not sure how? Gift-It-Forward aspires to change the way people celebrate, and we believe that change begins with you. Change the world, a party at a time!